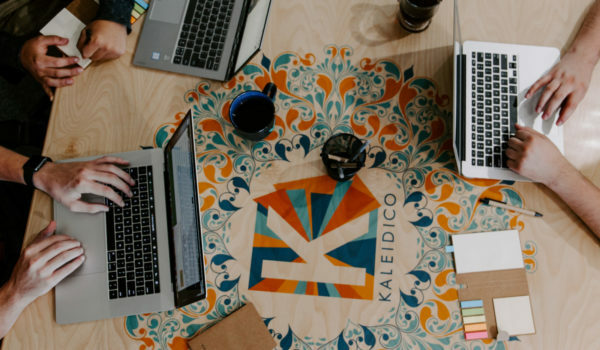 Brushes are always interesting to be used in designs as they can enhance the beauty of design way better than what we can design without using these brushes. 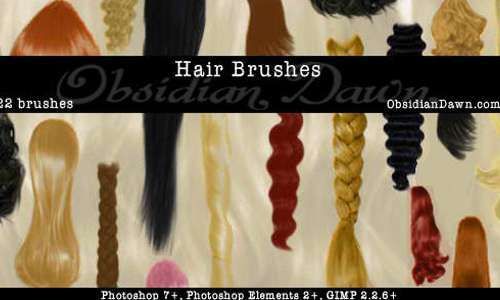 Hair brushes are yet another amazing set of brushes available in Photoshop to be used where required to make your design an enchanting one. 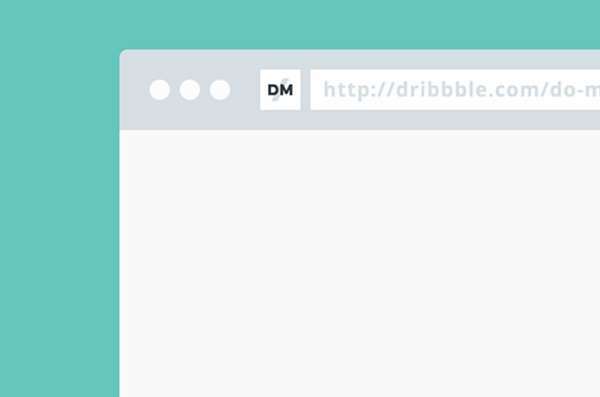 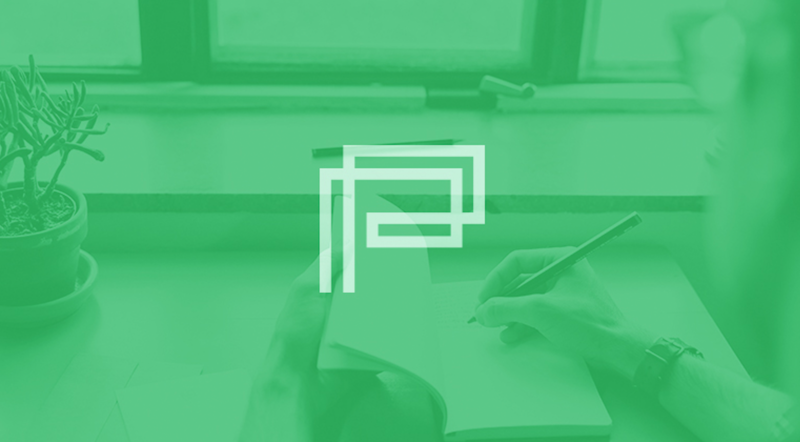 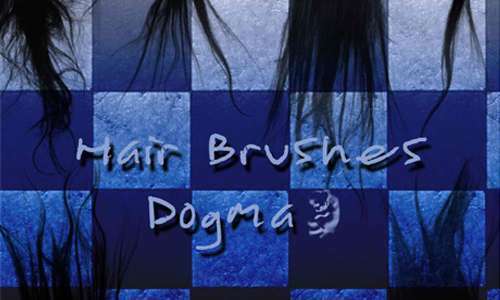 So, for this post, we are adding An Interesting Collection of Free Photoshop Hair Brushes. 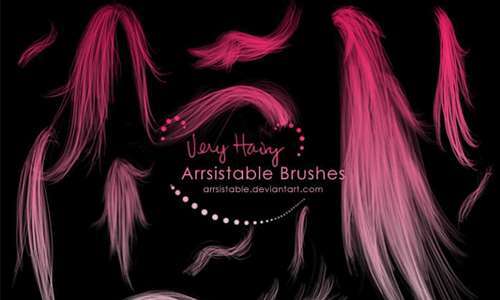 A set of hair brushes created by flordelys-stock. 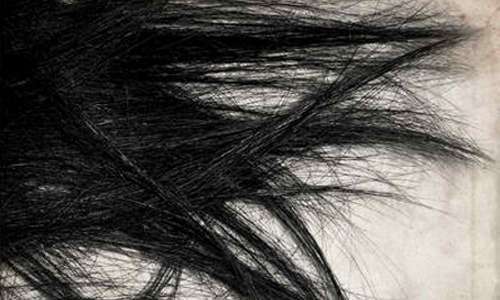 A set of hair brushes created by Ishtuwazu. 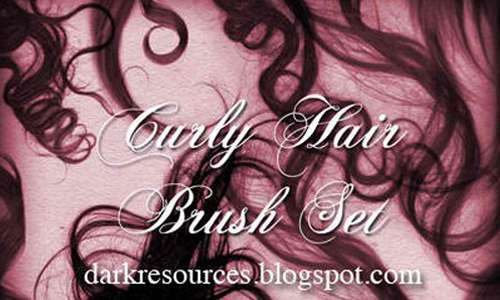 A set of more curly hair brushes which is compatible with PS7+. 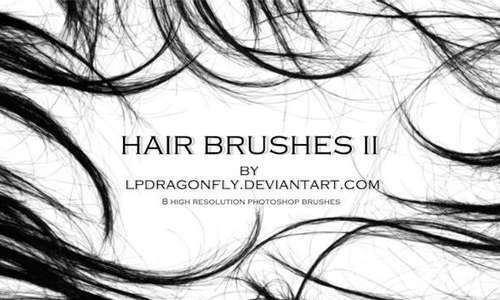 There are 8 high resolution hair brushes included in this set. 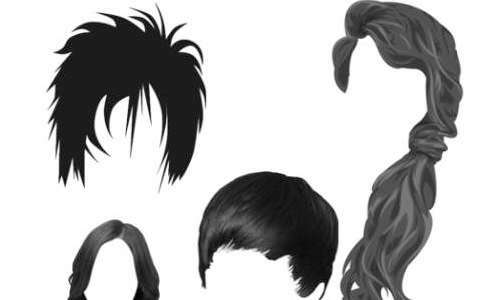 A set of hair brushes created with CS2. 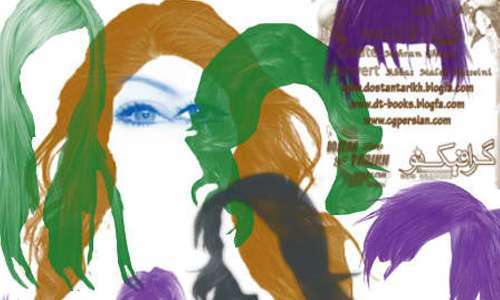 A set which includes 5 hair brushes which is made in photoshop CS2. 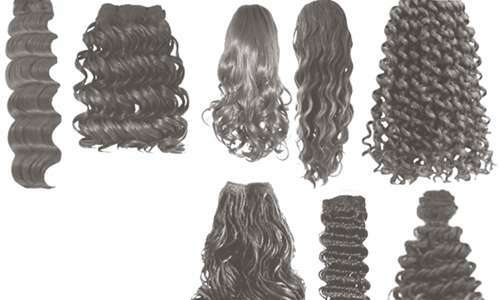 A set composed of 22 hair brushes which includes bangs, braids, wavy, straight, curly, ponytails. 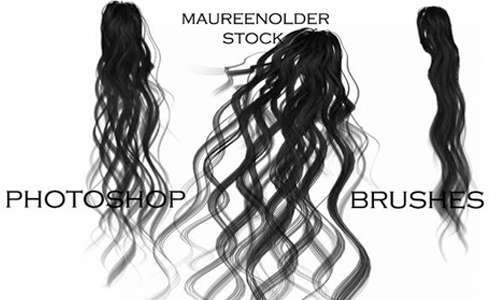 A set of hair brushes created by MaureenOlder. 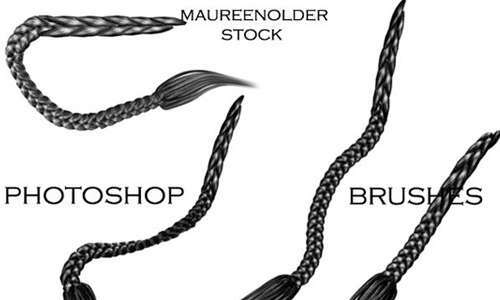 A set of hair braid brushes created by MaureenOlder. 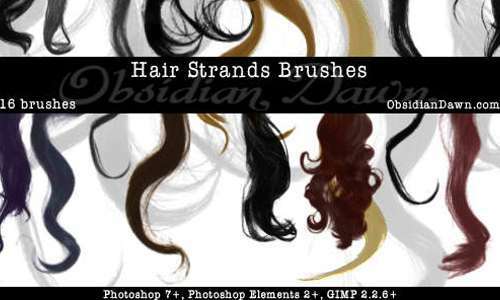 This set of hair brushes was created in Photoshop CS3. 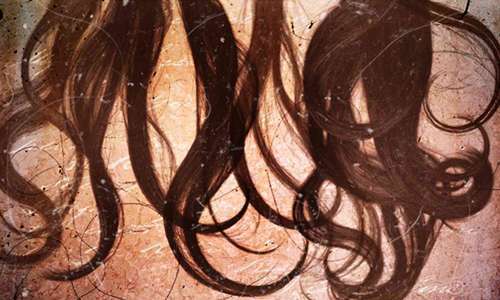 A set of hair brushes created for photoshop. 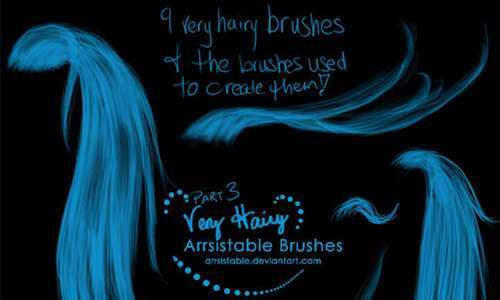 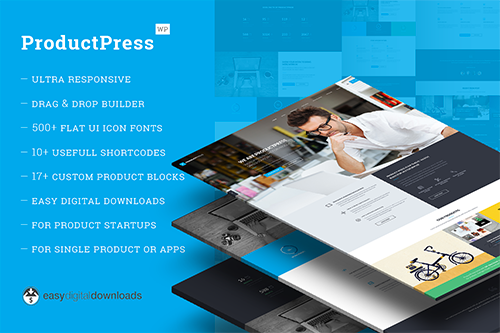 There are 9 brushes included in this set which was made in 5.5. 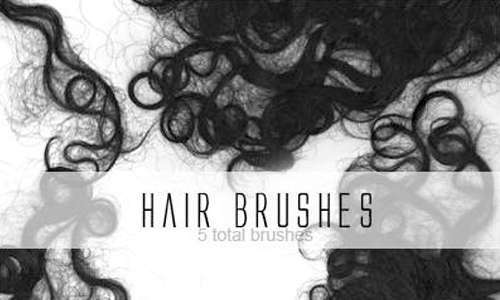 A set of natural and frizzy hair brushes. 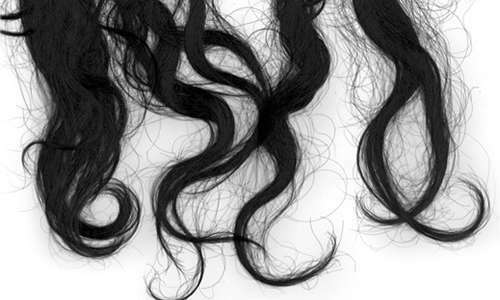 A set of hair brushes made with PS7. 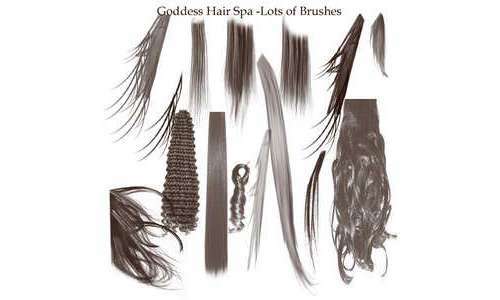 A set of various hair brushes created by absdostan. 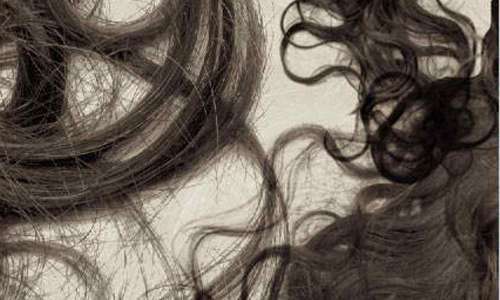 A set of curly hair brushes. 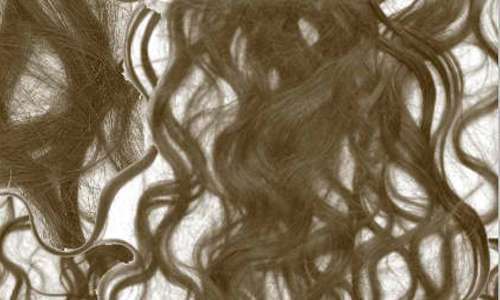 A set of hair brushes which was created based on the designer’s hair. 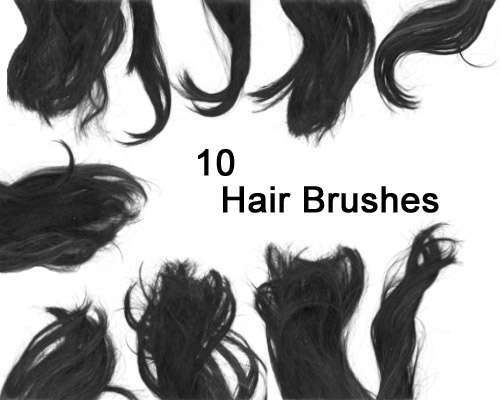 A set which includes 20 hair brushes. 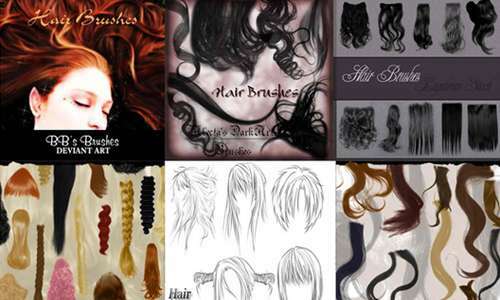 A set of hair brushes created by AutumnsGoddess-stox. 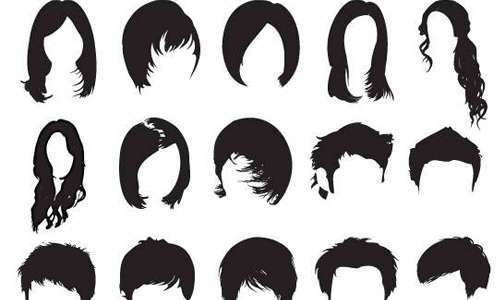 There are 74 hair brushes included in this set. 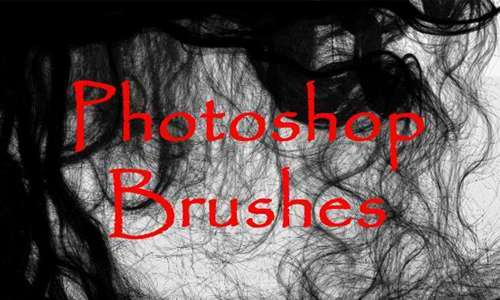 A set of brushes which will work for photoshop 7 and higher. 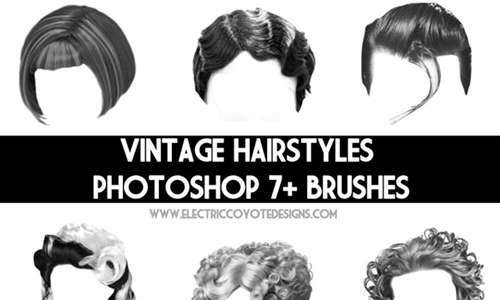 There are 6 vintage hair brushes included in this set. 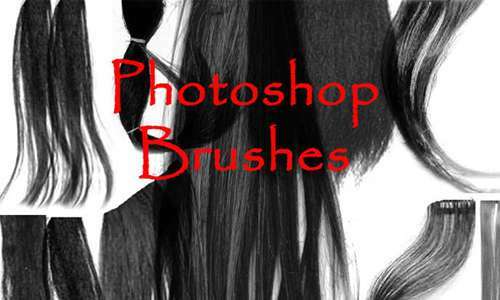 A set of brushes created for cs2. 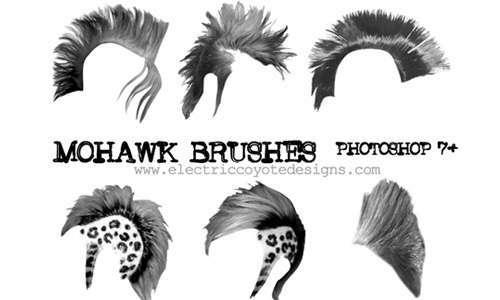 A set which includes 6 mohawk hairstyle brushes for Photoshop 7+. 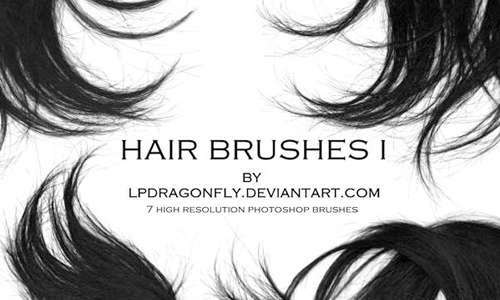 There are 7 high resolution hair brushes included in this set. 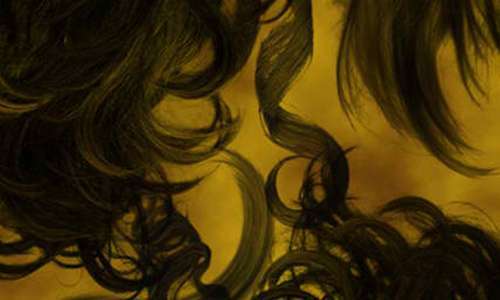 A set of hair brushes. 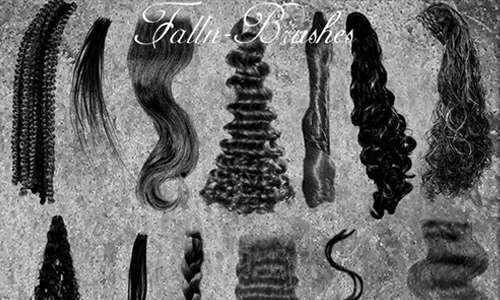 A set which includes 9 hair brushes. 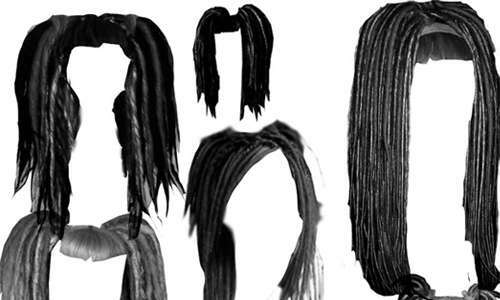 A set of dreadlock hair brushes made in CS 2.